The reason why this can occur is due to code signing, that was introduced in a previous version of Mac OS X. 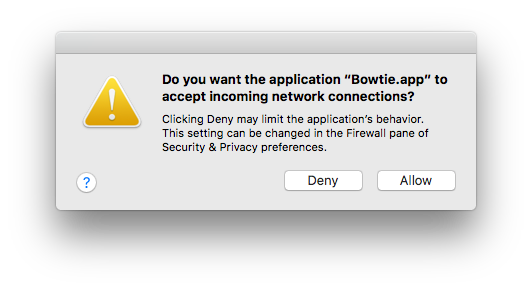 Modern apps tend to handle this automatically, but legacy apps may run into issues. Thankfully the process to fix this is actually quite simple. Firstly, let's check for an existing signature. The d displays the code signature, if one exists, and the v is to increase the verbosity of info displayed. If you see a message saying code object is not signed at all, then you'll need to sign the application. Read on for instructions. The first time I ran this, an error occurred, saying resource fork, Finder information, or similar detritus not allowed. The fix for this is also simple. After that's run, you can re-run the codesign command and hopefully you'll see no errors listed. To verify that the code signing has worked, you can rerun the command to display the code signature. This time, you should see information about the app and signature, including hashes.